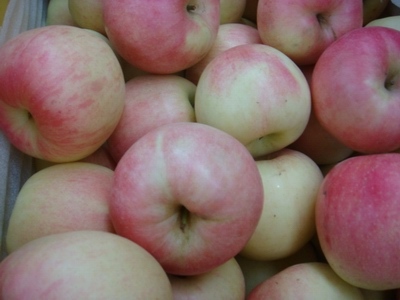 ﻿ Fresh Apple manufacturers, Apple exporters, Fresh Apple suppliers, Apple OEM service. We sincerely welcome friends from at home and abroad to cooperate with us. The satisfaction of our customers is our aim.